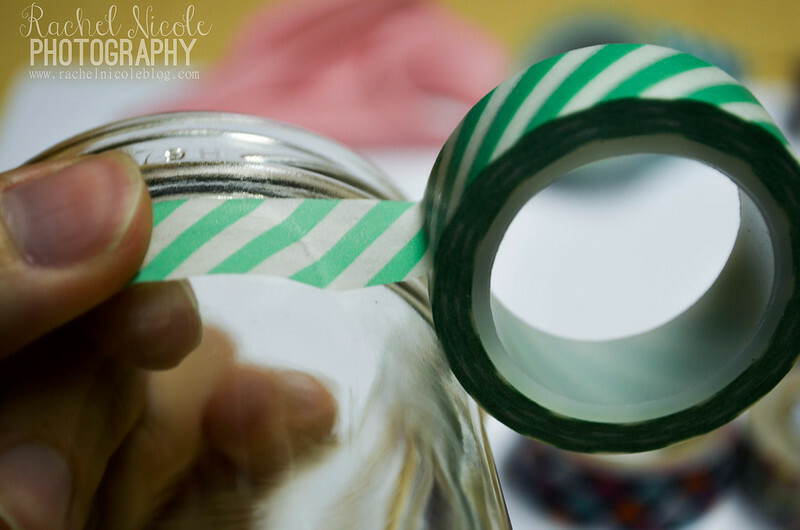 this DIY is more of an information post for where I got my stuff. ha! It's not a very difficult one. but let's do it anyway! 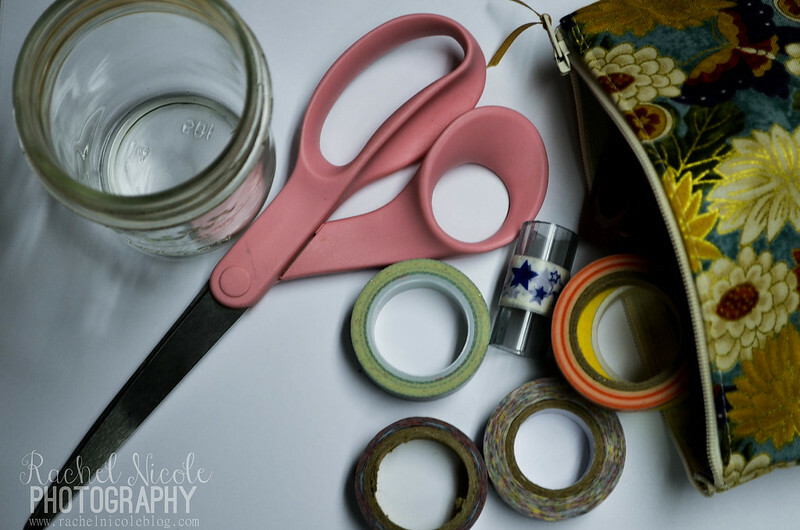 What you'll need: +scissors (mine is from Joanns) + jar (i just used a canning jar) + washi tape (I got mine from all over the place, but I would recommend here to start your collection. Or just search on Etsy here) just an added note, i bought that bag from Larkspur Crafts. 1. to start off, I'd pick a color scheme and 3-4 tapes from that color scheme. 2. roll them on! this is the hardest part. its actually quite hard to not get it to wrinkle. 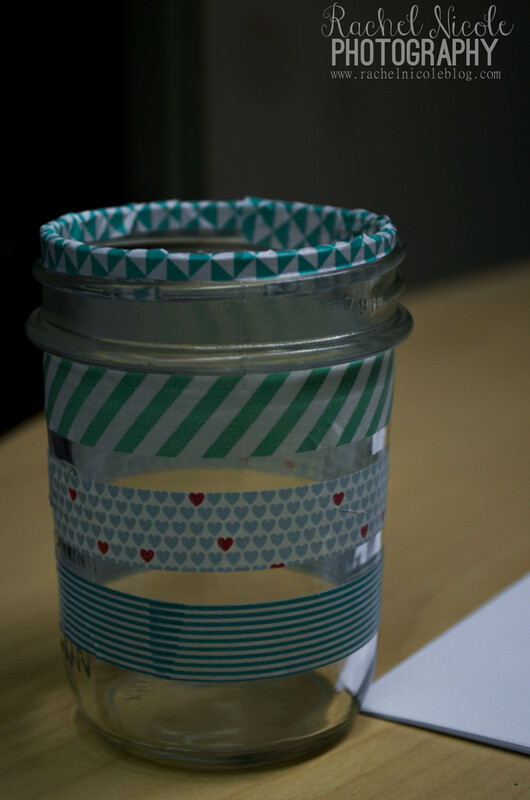 you don't have to add the tape to the top, but i actually like the sort of messy feel it gives it. like it's not perfect, and it's okay. hope you had fun! did you do this DIY? post the link! xo, rn ps- did you read about my challenge here? its gonna rock yo socks right off yo feet. also, could you do me a favor and vote for me here? ps- see the couple new links at the top? facebook and google+? yeah, go check those out, okay? love ya forevah! 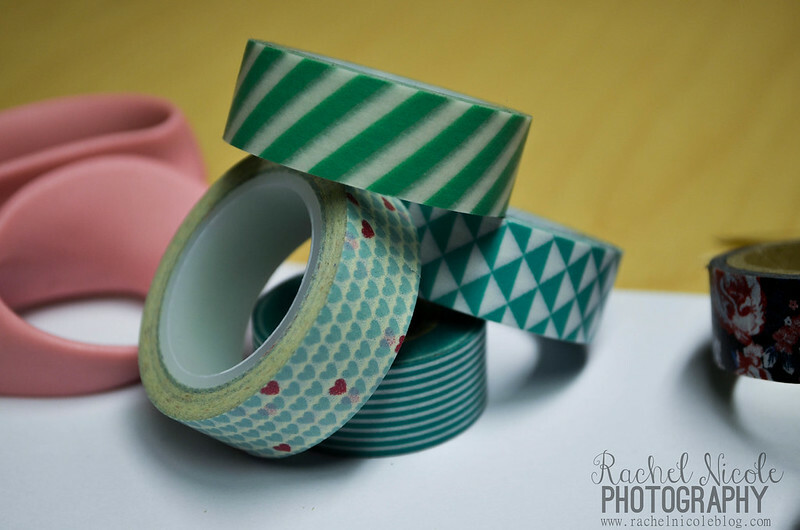 I LOVE WASHI TAPE SO MUCH. totally gotta go get some for myself. the jar is so pretty. love the color scheme!